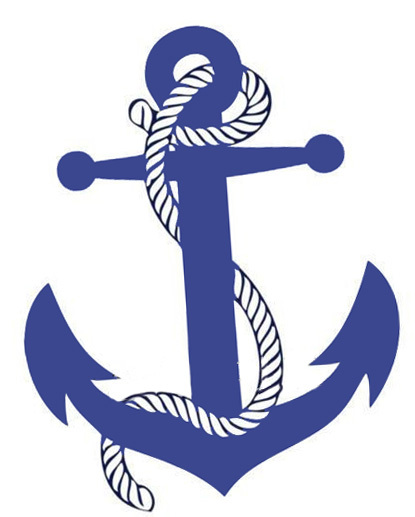 Anchors aweigh! 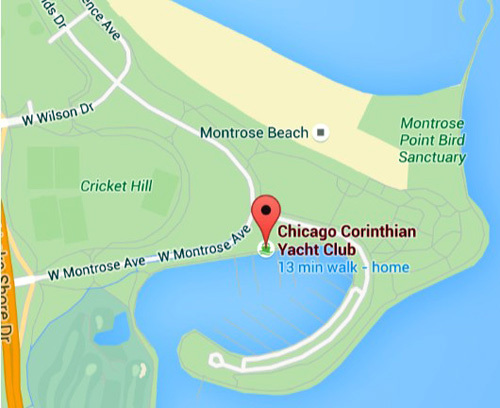 Experience one of Uptown's hidden gems, the Chicago Corinthian Yacht Club, when you attend Monday's community meeting of Buena Park Neighbors, hosted by Dominic Irpino of Irpino Real Estate, who made this location available. The meeting takes place on Monday, June 26th, beginning at 7pm. The program will be shortened to allow time for some refreshments and socializing afterwards. 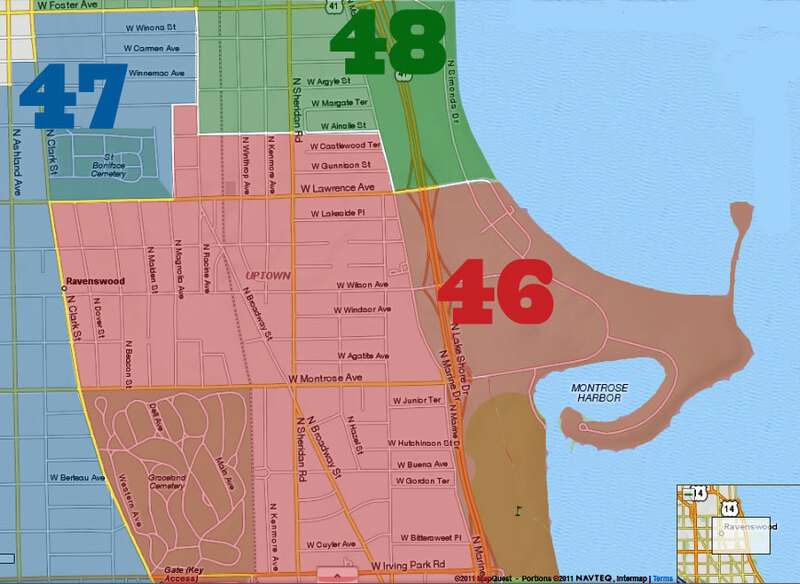 The club is located at 601 West Montrose, right on the harbor. See the map below for the exact location. "The topic is New Business in Buena Park. 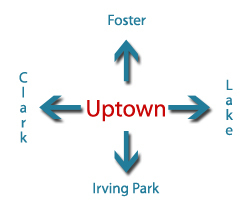 Meet some of our new business owners and learn about efforts to attract business to Uptown from the team at Uptown United. But it's not all talk. Experience the wares of our businesses first hand in our gala basket raffle. Estelle Chandler has worked with each business to construct a magnificent summer gift basket. These baskets will be raffled off with proceeds to benefit Buena Park Neighbors. The presentation will end with an update and Q&A from Alderman Cappleman. After that enjoy refreshments and socializing on one of the most beautiful patios in Chicago. Final Note: Alderman Cappleman is working to schedule a second meeting with the folks from CERSC/Haymarket Books. As soon as we know details we will spread the word."